Our fans have spoken! 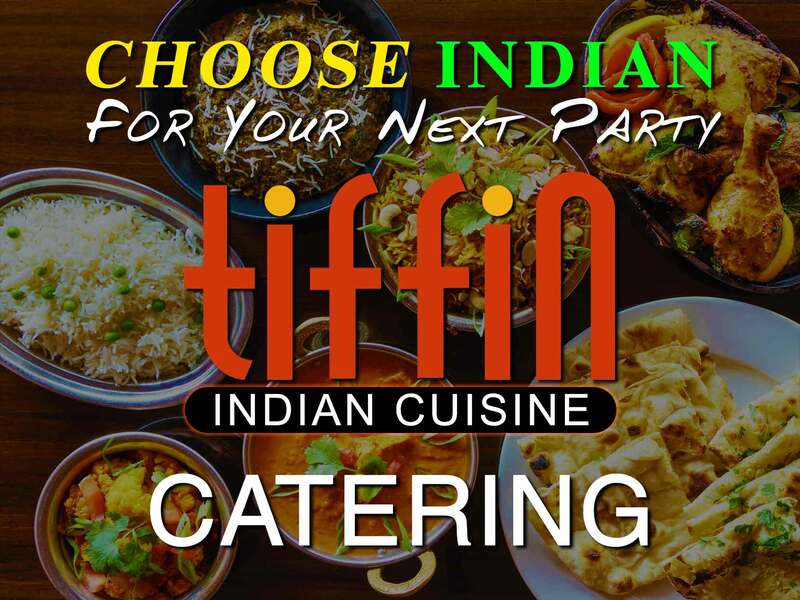 These traditional Indian street foods are known world-wide because of their savory flavors and portability. You don’t even have to leave your office to go out to the street stalls. Will some of these surprise you? Are there some you haven’t tried yet? Now is the time to find out! Eggplant like you’ve never known it! Sliced thin, lightly battered and deep fried. The result is a tender but crispy eggplant chip that is dressed in chutney and yogurt. Minced chicken and spices rolled together and wrapped on a skewer for roasting. The result? A healthy snack that can go with anything. Top it with lemon juice, chutney or add it to a salad for an extra kick! When the black pepper bites you, we guarantee you’ll bite right back. Tender tilapia filets in a black pepper marinade, lightly fried or baked. Tender chicken morsels that get a quick fry before they meet up with green and red pepper chunks, red onion and a spicy Asian sauce. Go ahead and lick the plate! We do. The samosa’s deliciously zaftig cousin. Take a samosa, break it apart and dress it up with a warm mixture of chickpeas and red onion and a colorful swirl of chutney and yogurt. Is it a meal? Is it a snack? We’ll let you figure that out. 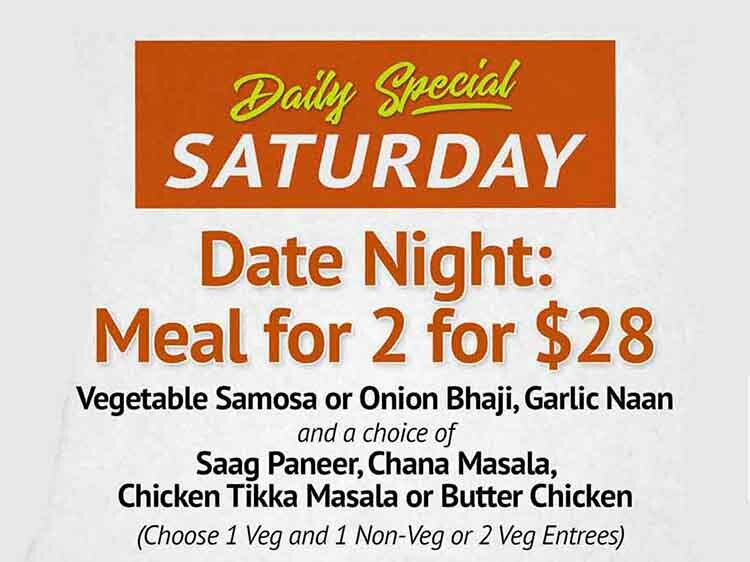 Order fried or baked samosa. Cauliflower on the savory side. Crispy and coated in a spicy Asian sauce. Go coconut or go home! Lightly battered and deep fried cauliflower florets that are bathed in a coconut glaze. You don’t like cauliflower you say? When you come back for more we won’t say we told you so. 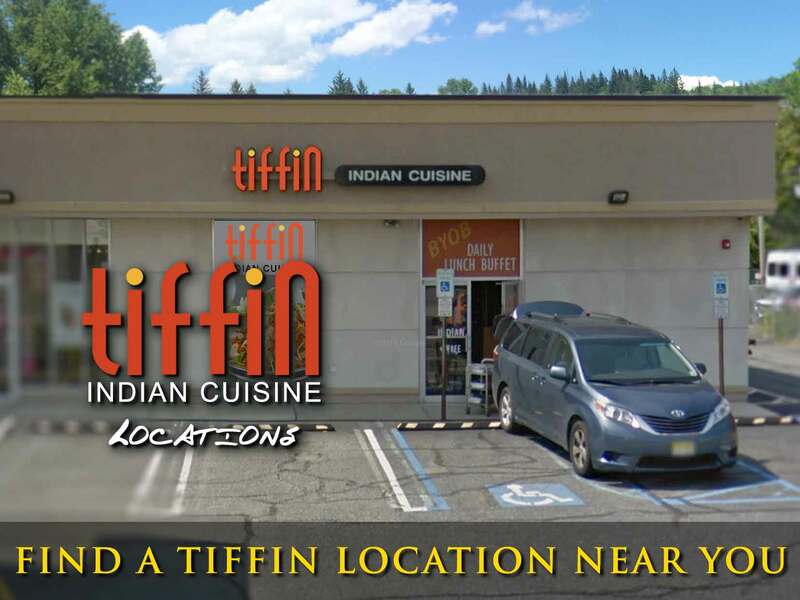 Always a delicious light snack but if you haven’t tried it at Tiffin Newtown Square you don’t know what you’re missing. A crispy base topped with potatoes and chickpeas and lovingly blanketed in chutney and yogurt and a surprising sprinkle of pomegranate seeds. Just admit it, you love it because it’s fried! Onions and potatoes come together in crispy harmony to create the fritter of your dreams. Pssst – you can also get them baked in Newtown Square! By far the number one pick. Flaky pastry with a lightly spiced potato filling. You can be delicate about it but we recommend biting off the cone and slathering every bite with chutney! 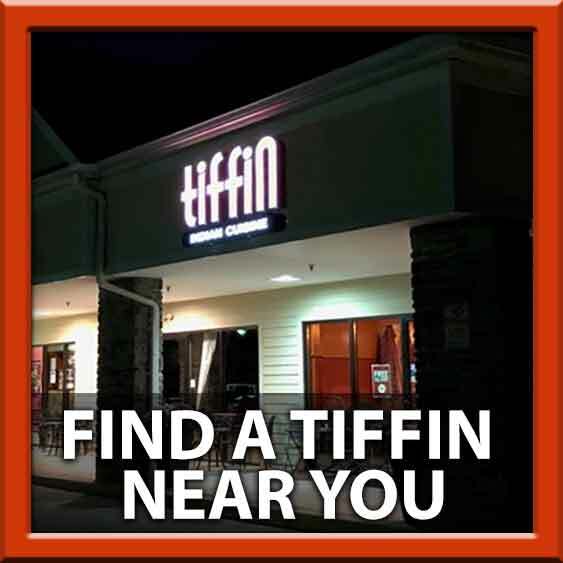 Get it fried or baked at Tiffin Newtown Square.